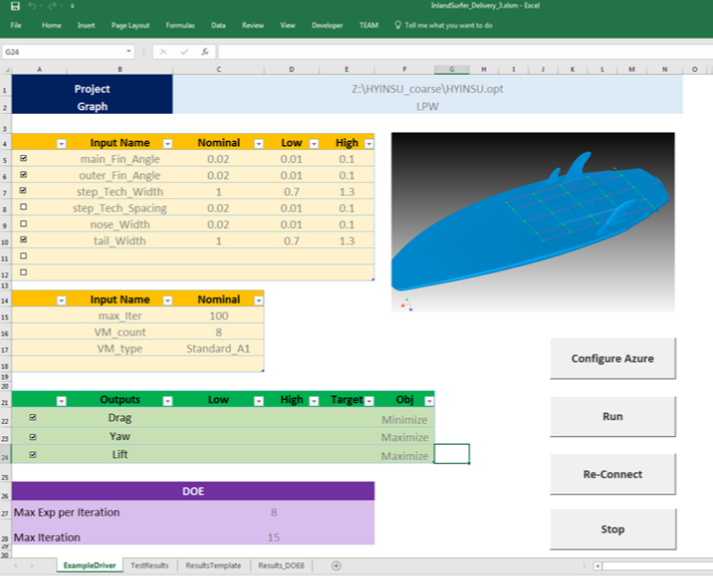 As a vendor-neutral PIDO platform, Optimus provides an open architecture to communicate with any engineering software and to embed any in-house developed models and methods for Design Space Exploration and Engineering Optimization. 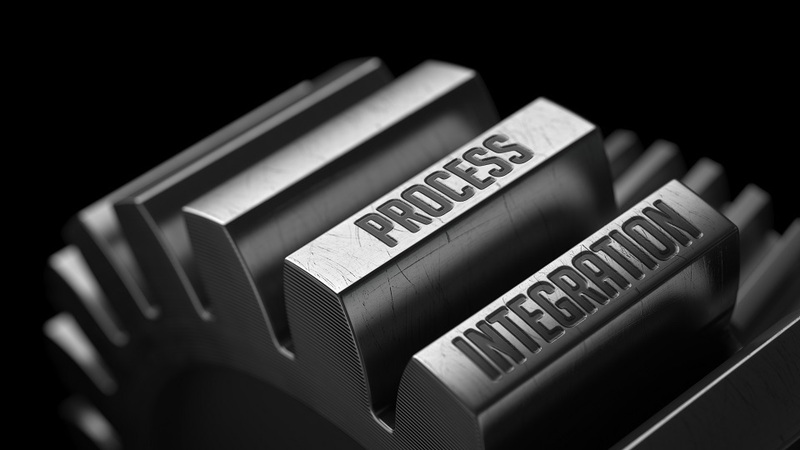 Protecting the investments made in legacy codes and models, Optimus empowers engineering teams to step up their engineering simulation processes irrespective of the tools and methods they are using. It's straightforward to embed Optimus' powerful PIDO technologies in dedicated applications and to expose them to the user within a familiar environment like MS Excel. That keeps everybody focused on engineering, not on optimization technologies, and gives a significant productivity boost to any engineering team. 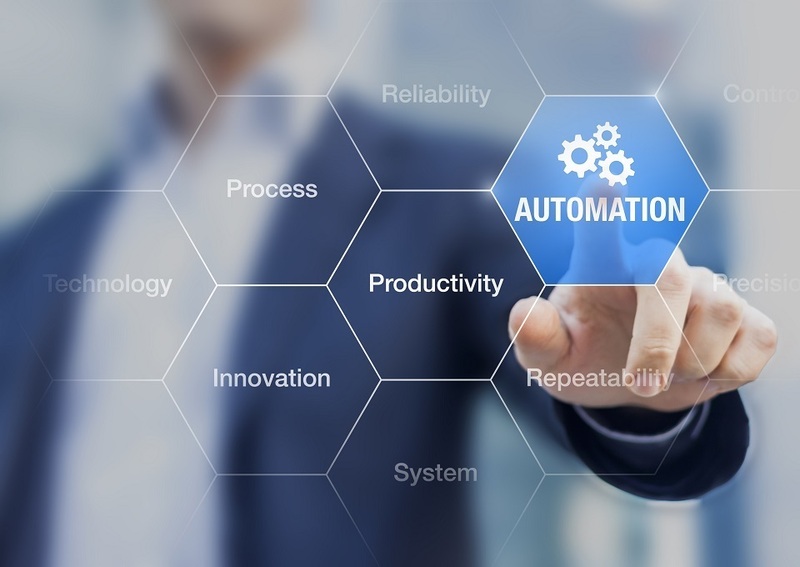 Optimus offers the flexibility that teams need to automate the execution of various software applications they use as part of their engineering processes. Combining commercial software tools with a variety of in-house applications no longer requires any programming, thanks to Optimus’ User Customizable Actions (UCA) and User Customizable Interfaces (UCI). Thanks to Optimus’ 360° openness, any in-house developed models and methods for Design Space Exploration and Engineering Optimization can be integrated without effort - operating in the same way as any of Optimus' algorithms. Furthermore, the full power of Optimus' intuitive post-processing tools becomes available to analyze the results delivered by any custom method.